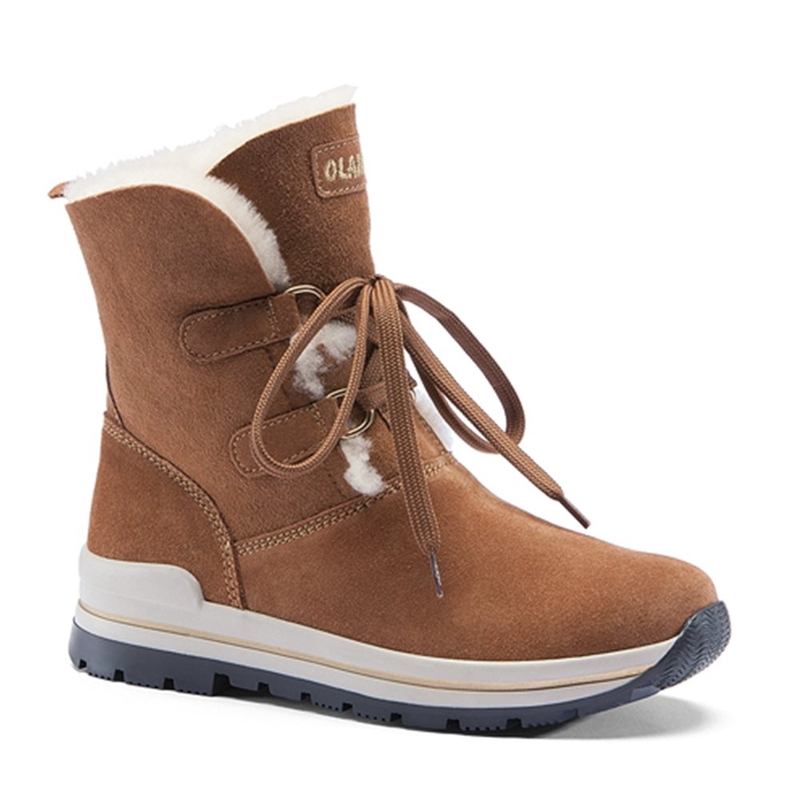 The Olang Lappone Tan 2018 is a stylish apres boot perfect for walking around resort after a long day on the hill. 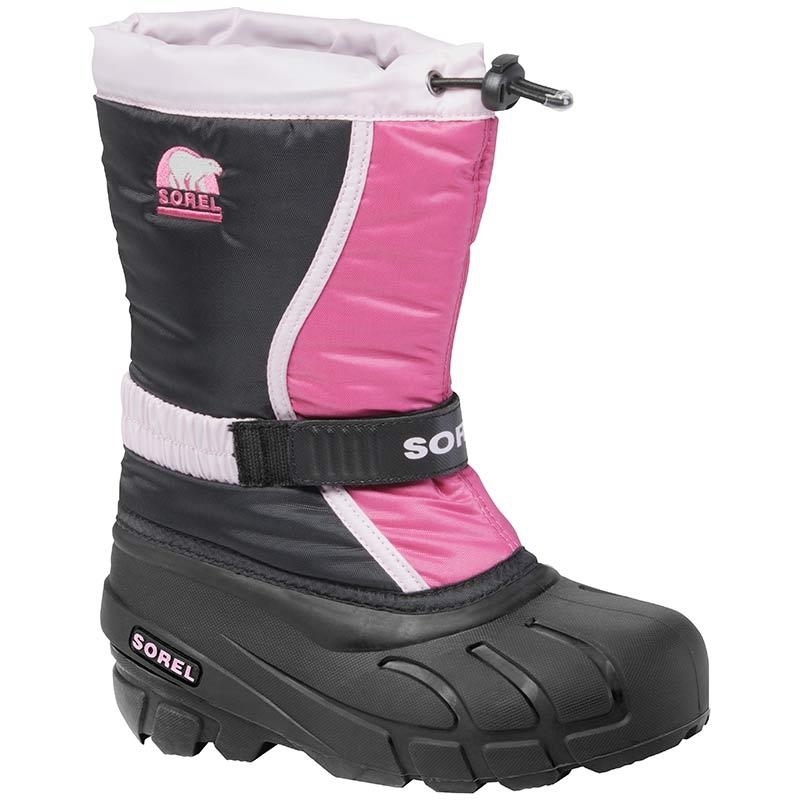 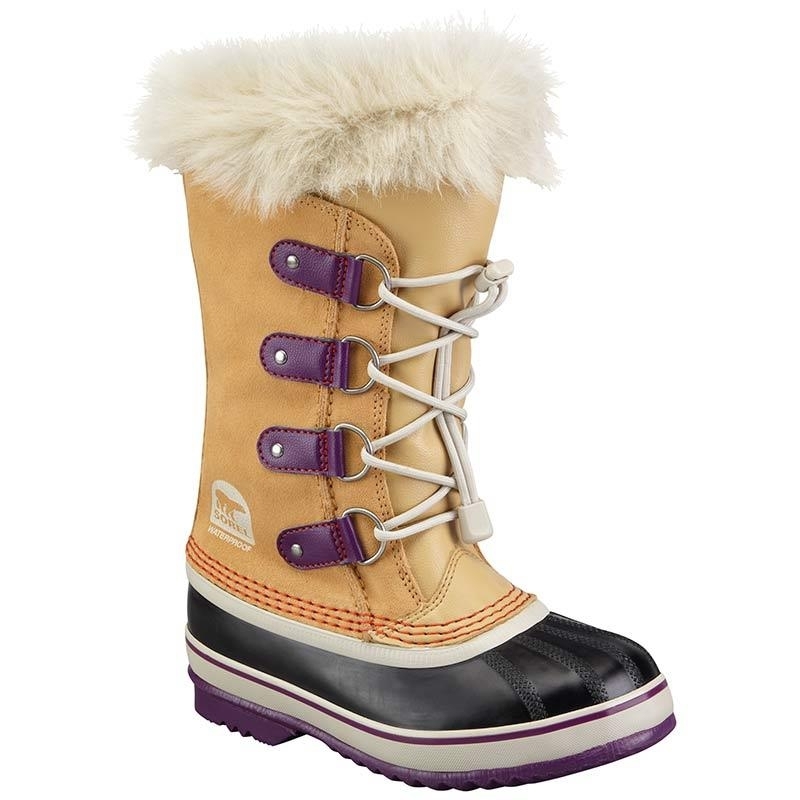 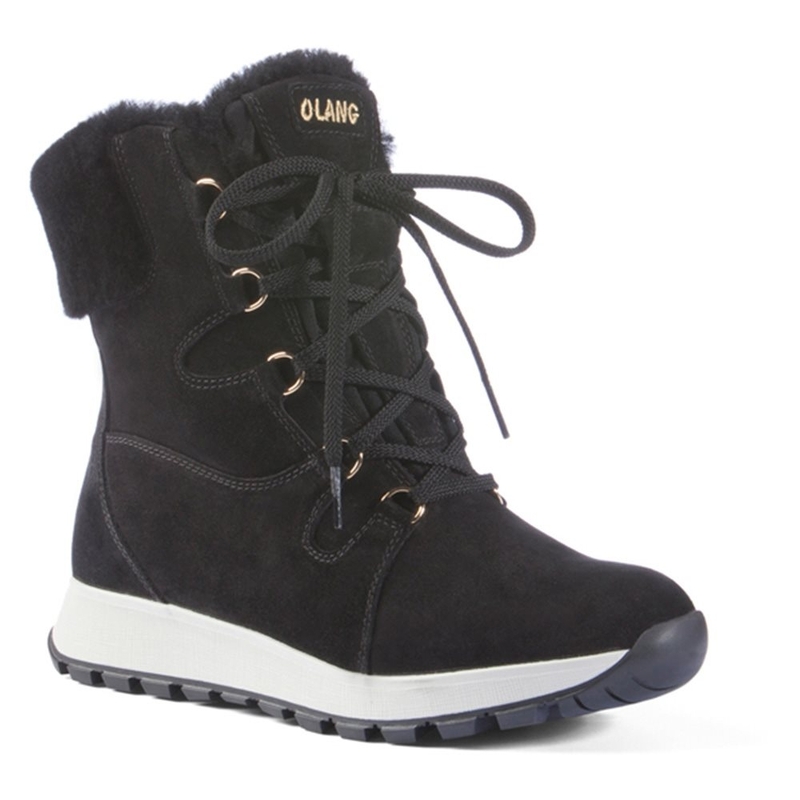 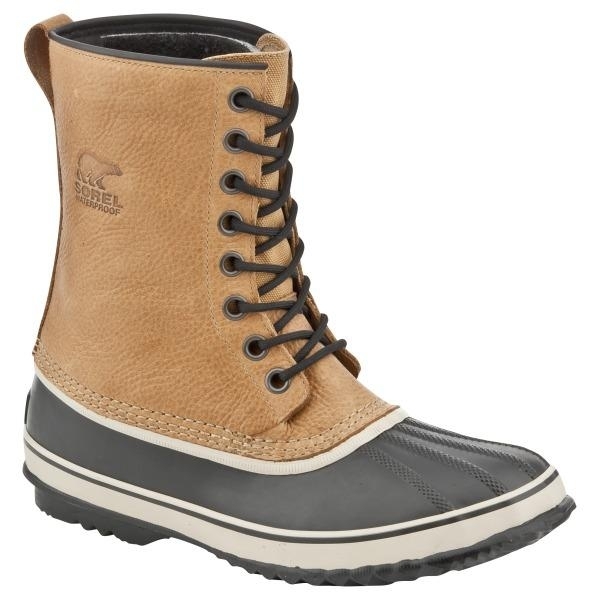 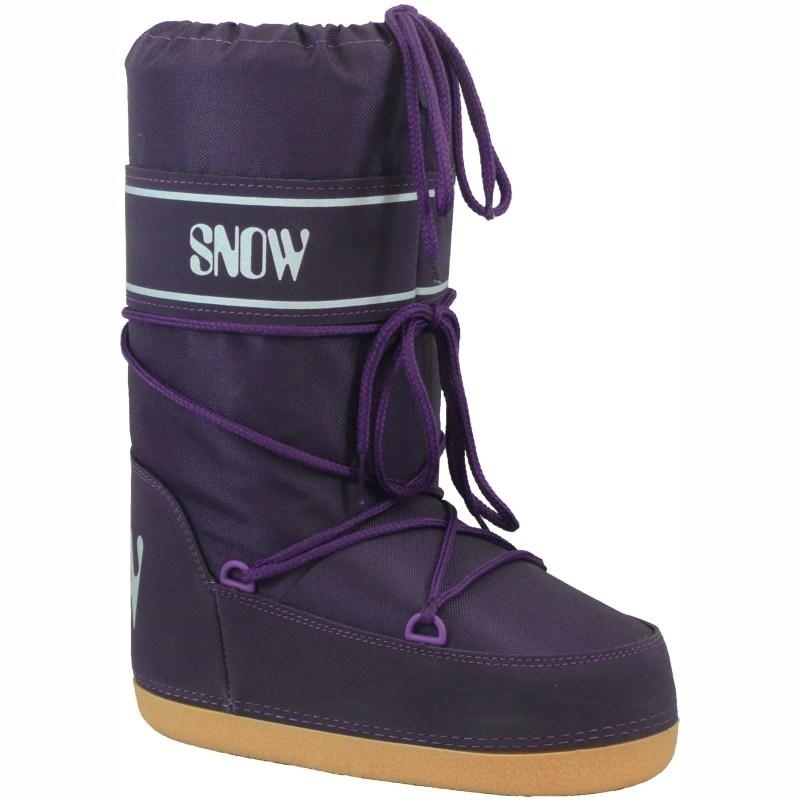 The Lappone snow boot from Olang is a super stylish boot perfect for around resort as well as at home. 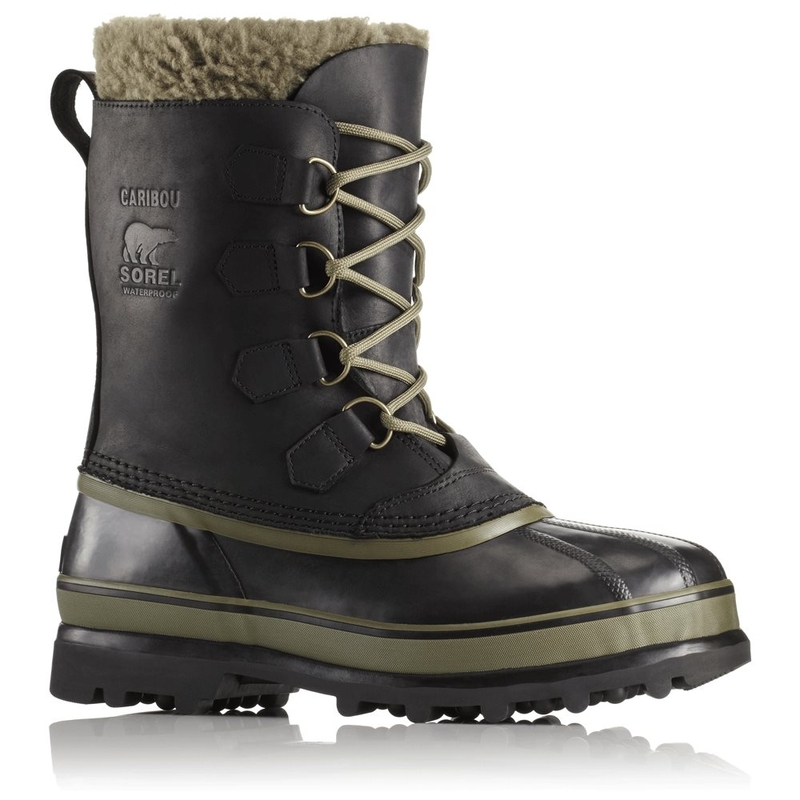 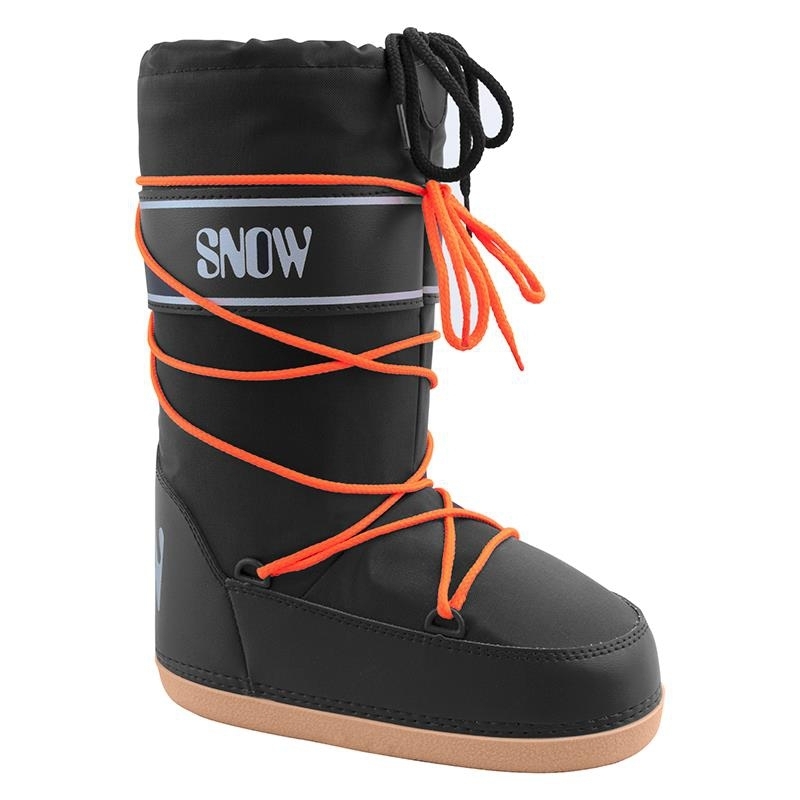 They feature a Hydro suede leather for water resistance along with an original shearling upper and a TR rubber sole which features a new compound with an excellent grip on wet and icy snow. 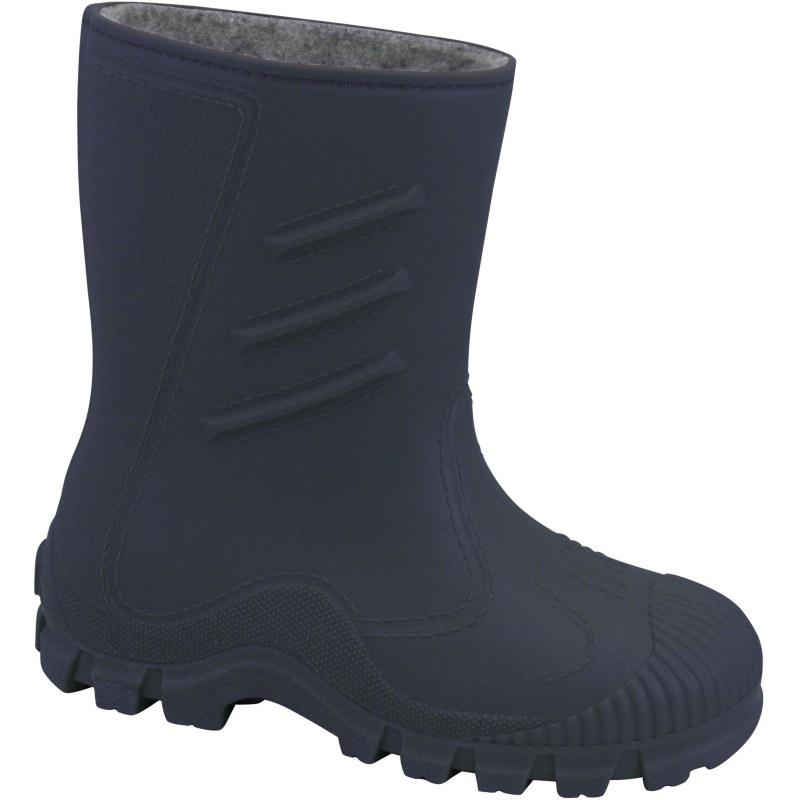 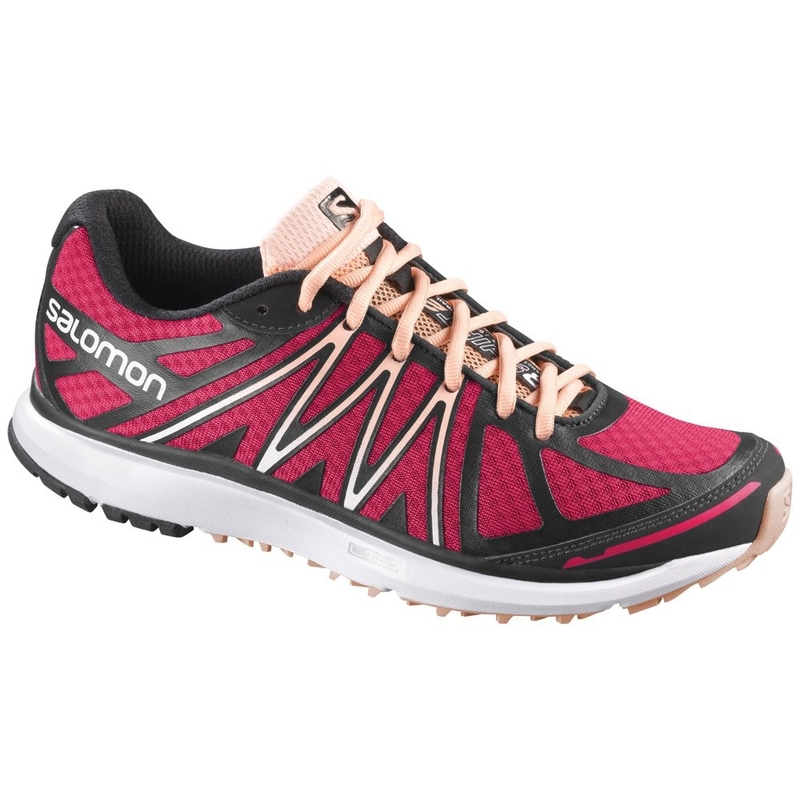 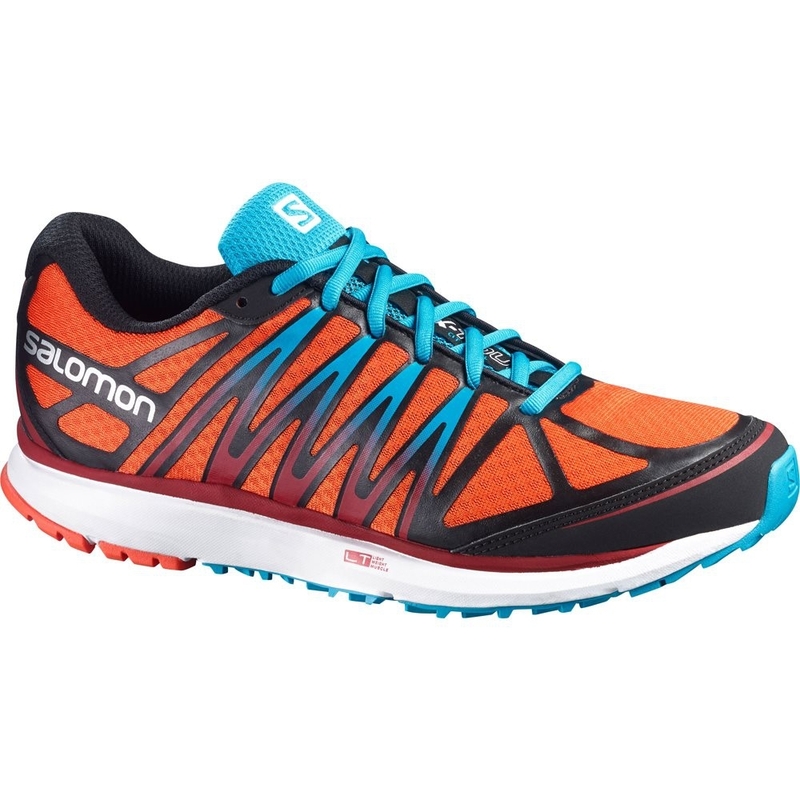 another feature includes a removable antibacterial innersole.